Claim an income tax credit on repairs, renovations or improvement work carried out on your home. 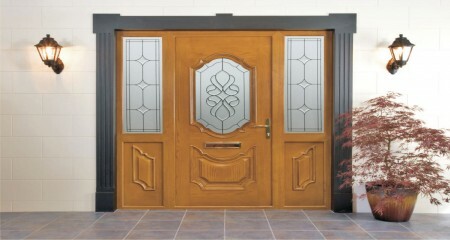 Enter your name and contact phone number and our sales representative will get back to you as soon as possible. 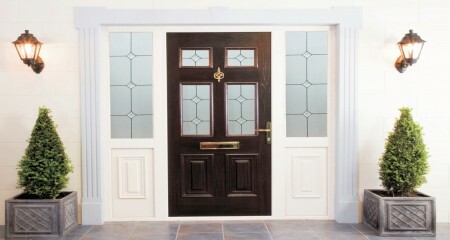 Contact Us today for a no obligation FREE quotation. 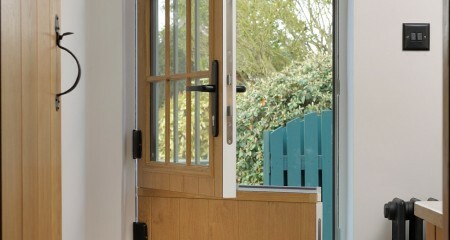 Save money with our energy efficient Windows & Doors. 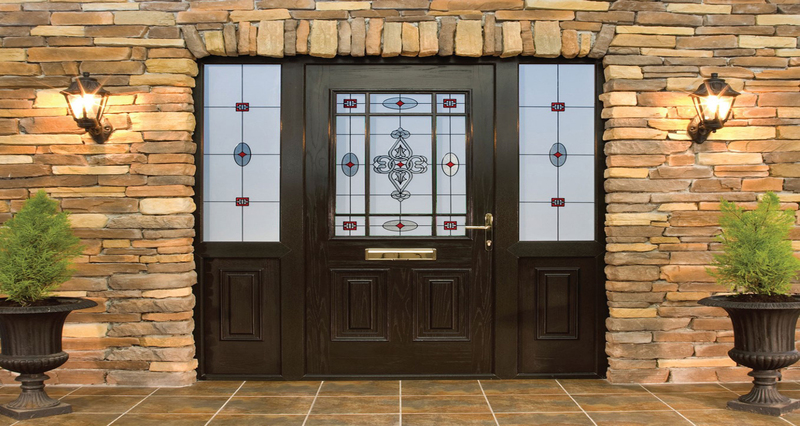 We are the leading provider of “A” Rated Windows & Doors in Kildare, Dublin & Meath, with over 35 years experience in supplying the most elegant designs offering impeccable customer service from start to finish. We know how important your home is to you and that is why we only use the highest quality uPVC and glass, allowing you to cut your home energy bills and reduce heat loss. 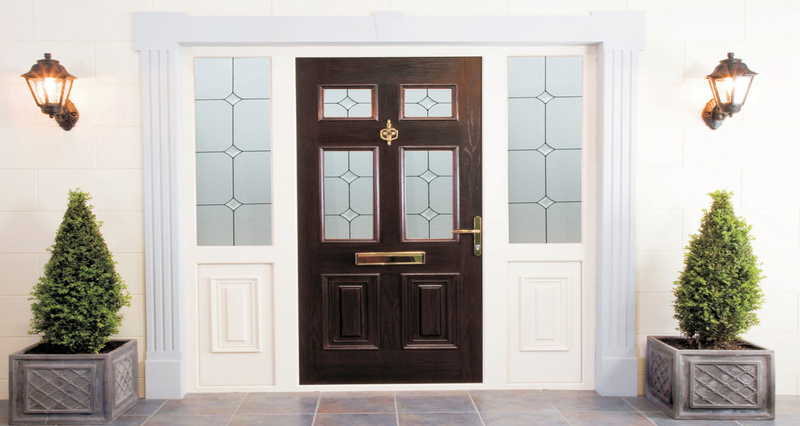 We can provide a fresh new look to your home and an added security option at no extra cost, guaranteeing you peace of mind. 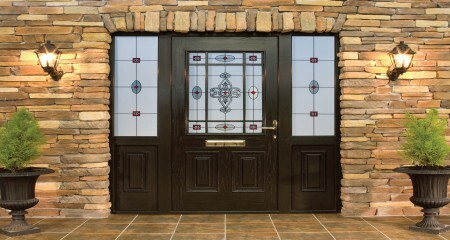 All our windows and doors are individually designed for your home and custom made in our own factory. 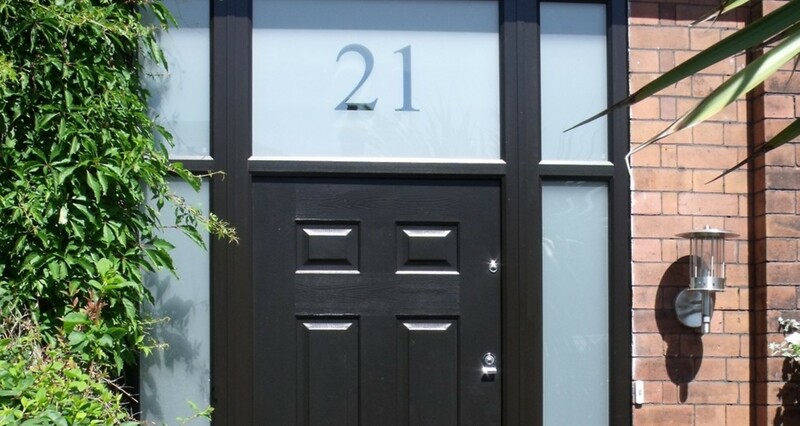 We know how important great customer service is especially when work is being carried out on your home. 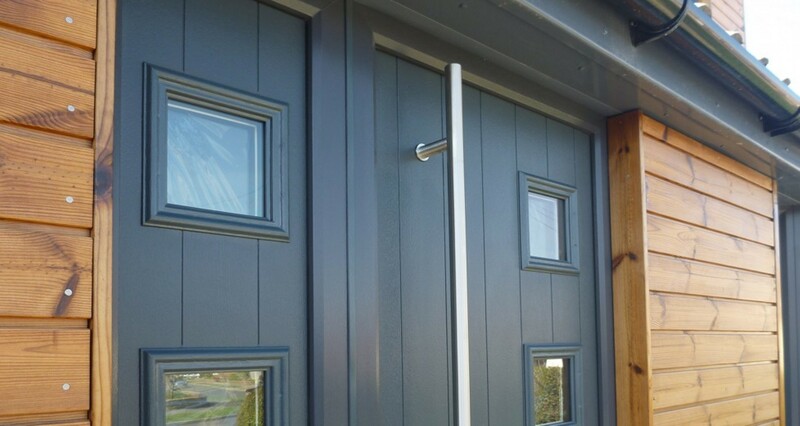 We provide a full professional service from initial consultation, through manufacturing to final installation. 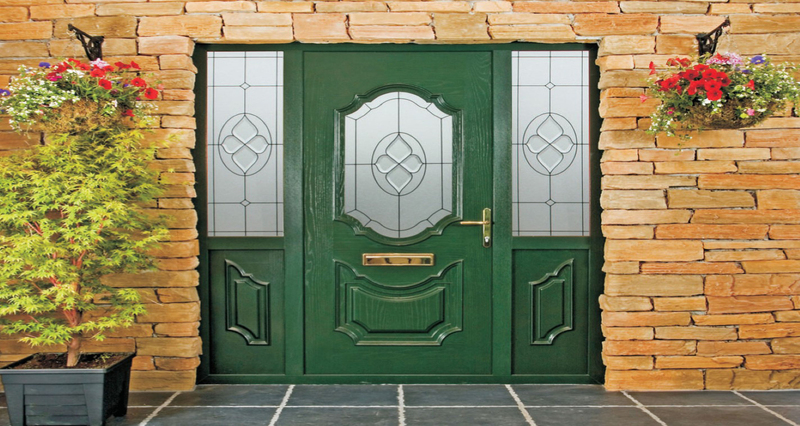 All our products are manufactured to the highest quality standards and comply with the NSAI Regulations . All windows & doors are manufactured locally and are covered by our 10 year guarantee. 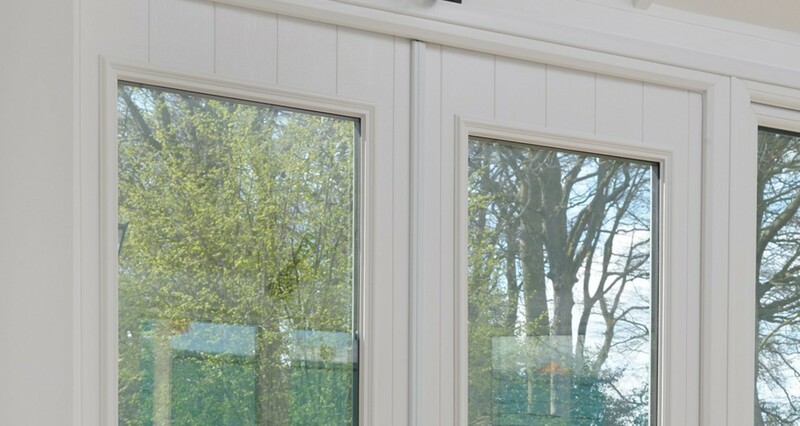 Our pvc windows & doors are made from the highest quality systems giving you modern looks and exceptional energy efficiency. 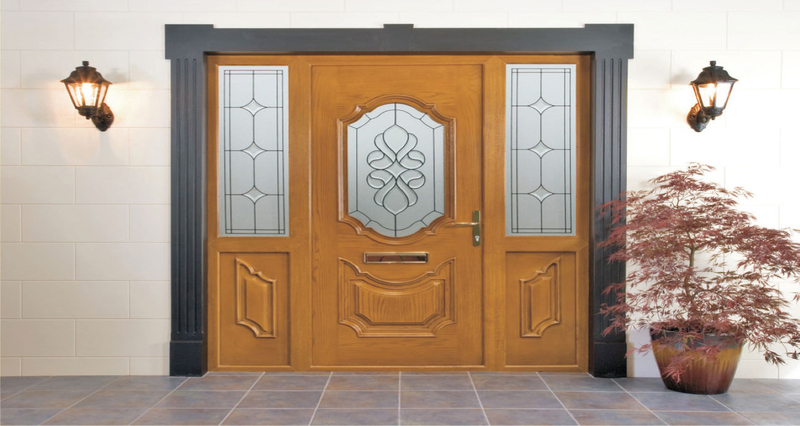 We use the highest quality hardware and include high security options as standard. 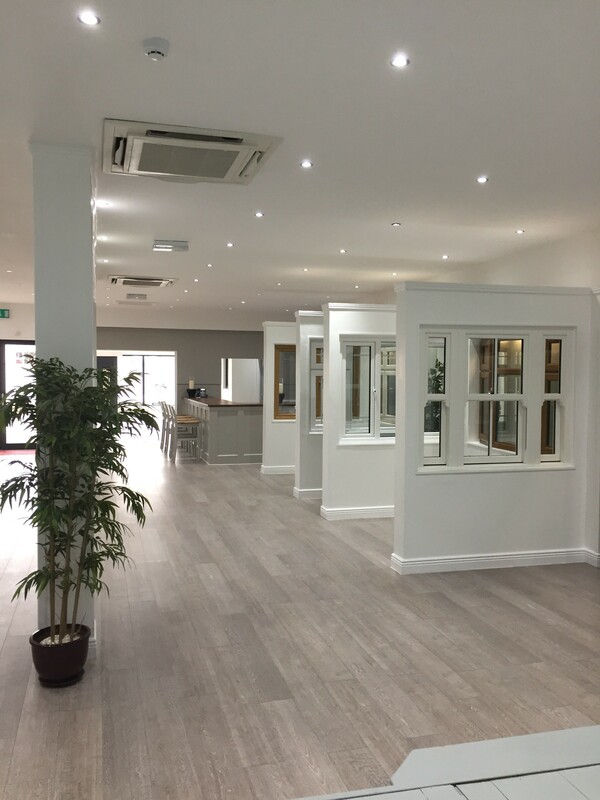 A full list of Customer Testimonials is available for viewing in our showroom. From start to finish a very professional group to work with. Would recommend K Windows & Doors to anyone. Excellent throughout. Excellent job. I was very nervous about this project given a previous terrible experience with another provider but ye did a superb job. Well done.